Urban and peculiar. 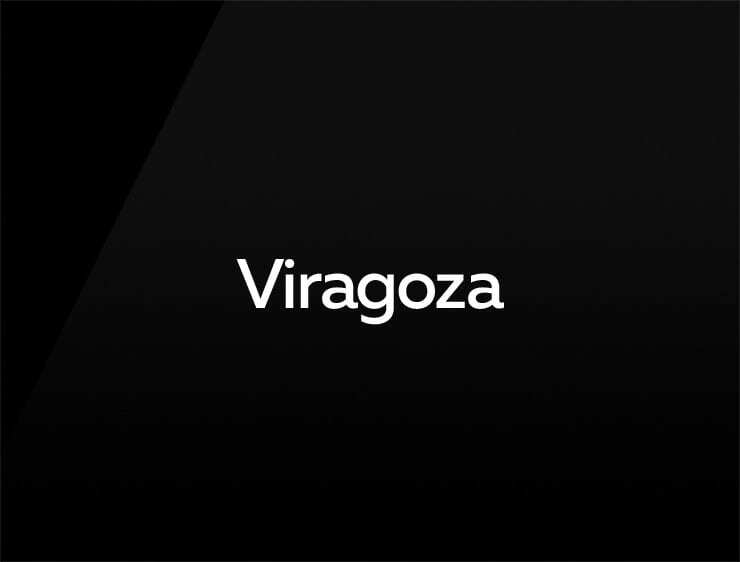 This modern business name ‘Viragoza’ echoes a heart’s desire: ‘virágozzál!’, meaning “Flourish!” in Hungarian. Possible fits: Fashion. Cosmetics. Health. Perfume. Energy or health drink. Training system. A green organization.